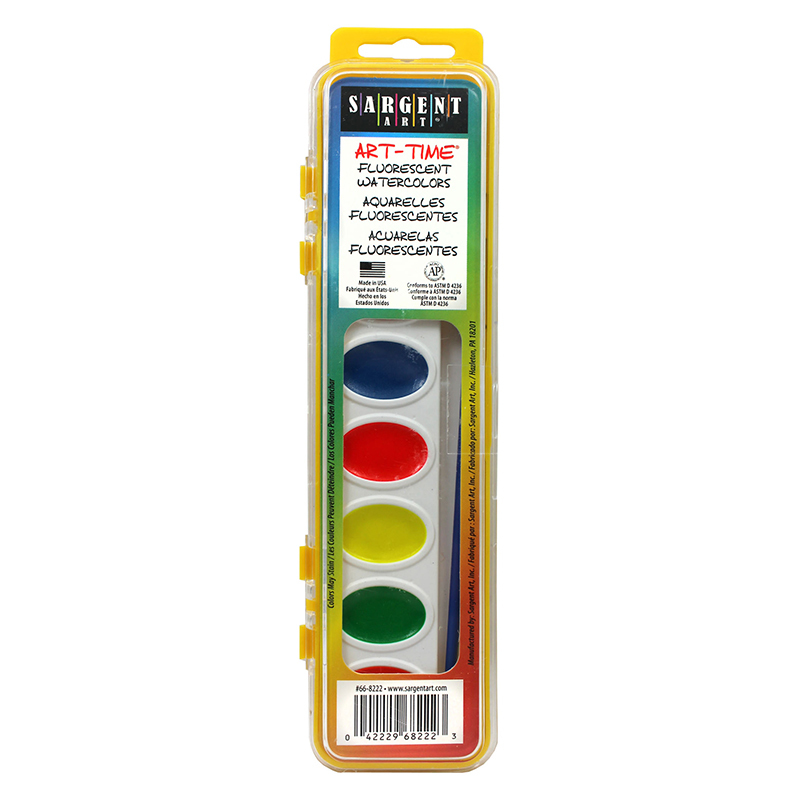 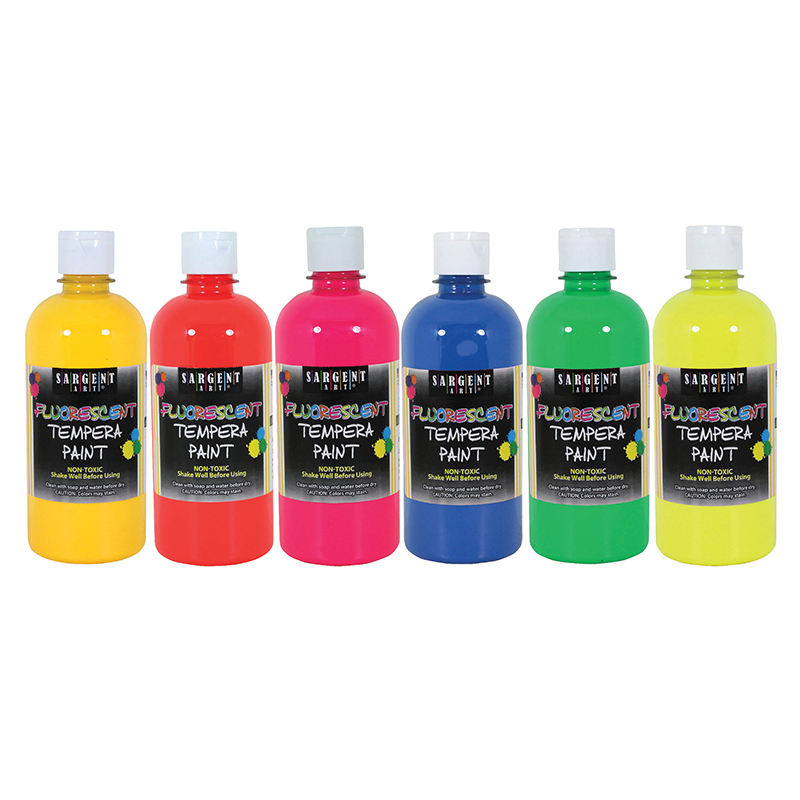 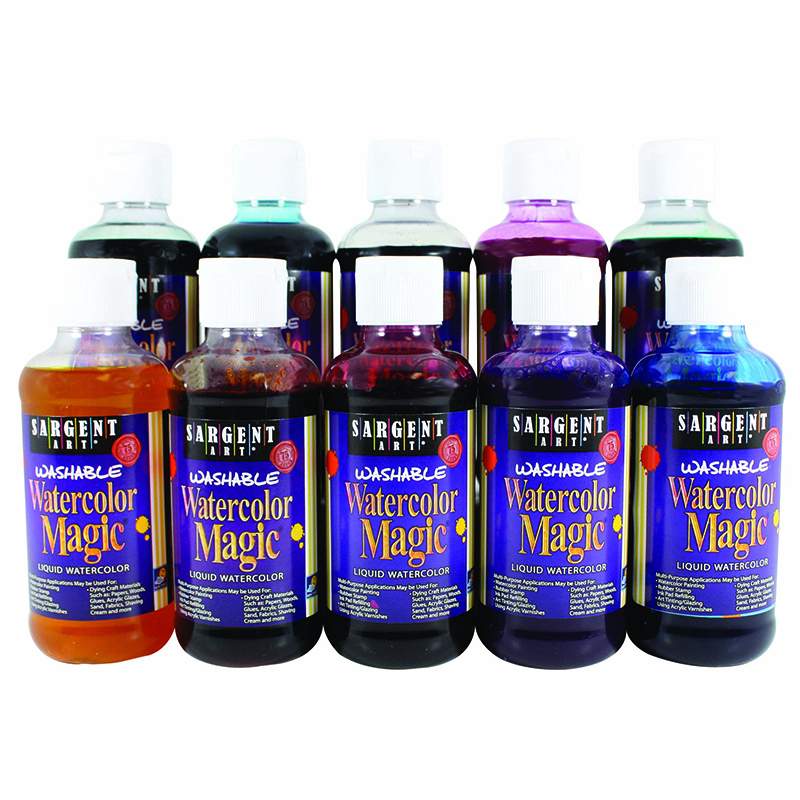 The Watercolor Magic 10 Assorted Colors can be found in our Paint product category within the Arts & Crafts. 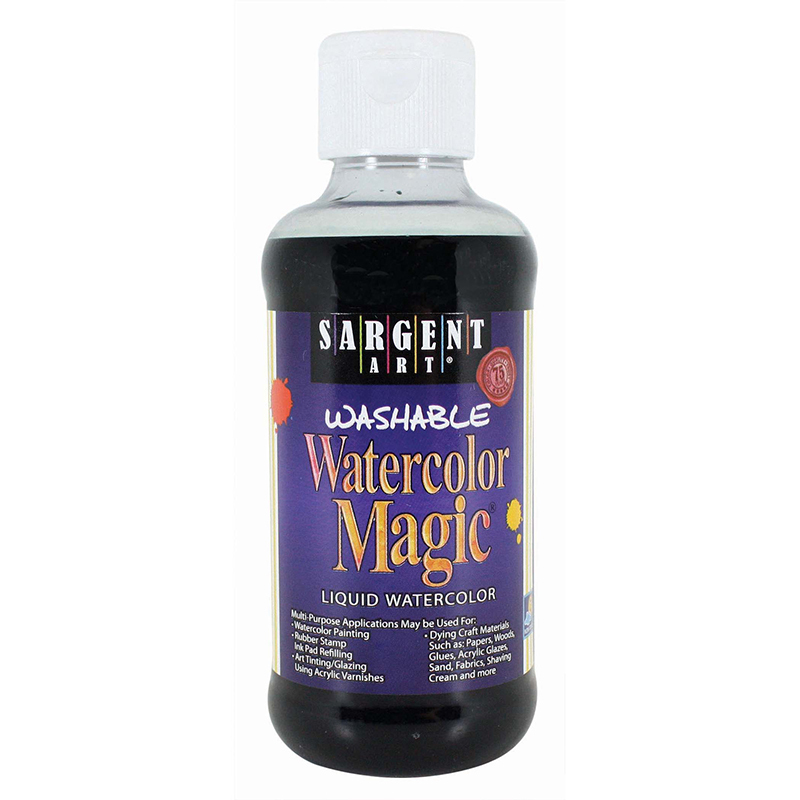 Sargent art's washable watercolor magic is unique to the market because we've already added the water for you. 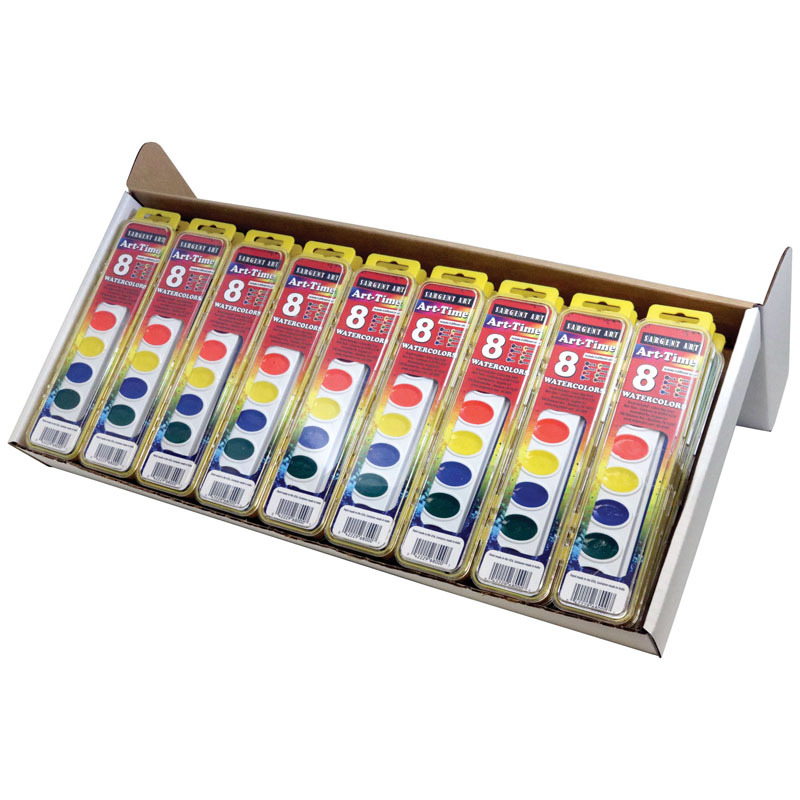 This is a very economical product for the classroom. 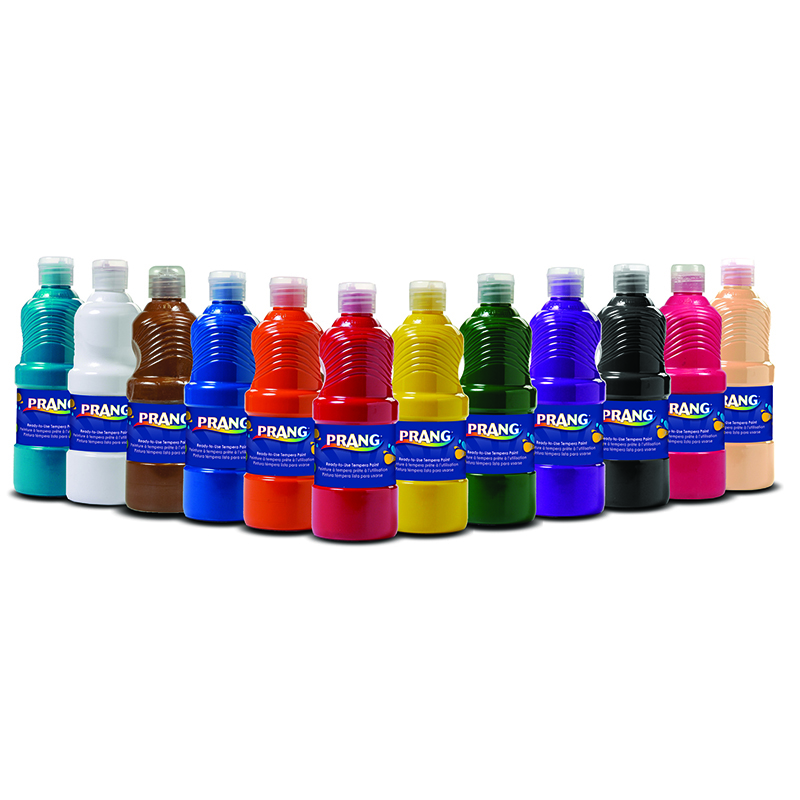 It really goes the distance.